Ayyan Ali came, saw, conquered and fell into a ditch in a very short period of time. Ayyan Ali got arrested in currency smuggling case in 2015 from the Benazir International Airport. She was talking over 500,000 USD without the permission of the State Bank of Pakistan. She was sent to Adiala and was kept there as she went on to attend court hearings. She later got bailed out of jail and her name was removed from the Exit Control List. She went to Dubai as soon as her name was removed from ECL. She has since then not appeared before the court for more than 50 hearings now. 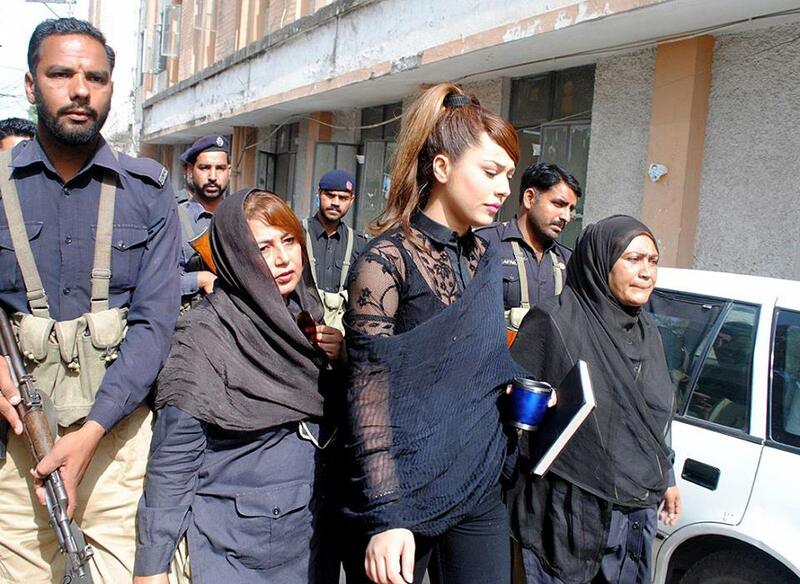 A customs court has now issued non-bailable warrants for Ayyan Ali. Her council’s plea of adjourning the case was dismissed and the court ordered that Ayyan’s presence should be made sure on the 22nd of October. Ayyan has been missing from the media scene since the case and with the way this case is not closing anytime soon, she might stay away from her career for even longer. Will Ayyan come back and face the case in front of the justice system of Pakistan when she has clearly been called more than 50 times now? Doesn’t seem likely!